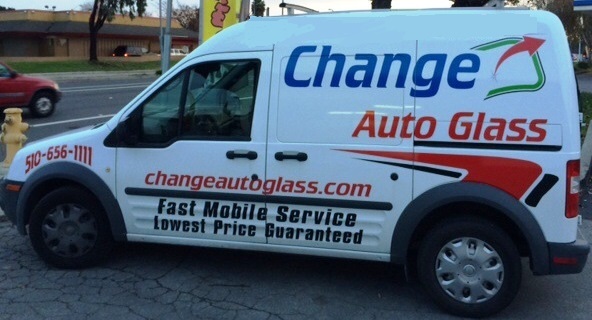 Mobile auto glass service is a convenient way to have your windshield or auto glass replaced or repaired. Offered by an increasing number of auto glass repair services, it eliminates the need to drive your vehicle to a workshop to get your car’s auto glass repaired. Instead, mobile installers from the auto glass service will drive over to wherever your car is located and replace or repair the auto glass on the spot. This means that you no longer have to drive to a workshop under risky conditions, such as a badly cracked windshield or broken glass in the car. As the awareness of the mobile auto glass service increases, people may have their windshields repaired sooner. It has been estimated that three out of four windshields that have been replaced could have been kept in use if they were repaired sooner. Therefore, car owners could save a lot more money (as windshield repair is significantly cheaper than windshield replacement). Additionally, the factory fitting of the original windshield in the car could also be preserved. This is important because the factory fitting is almost always superior to the installation of replacement windshields. According to ABC 20/20, nearly seventy percent of windshield installations are done improperly. Because windshields are classified as a safety device by the FMVSS (Federal Motor Vehicle Safety Standards), repairing your original windshield could help you retain the original level of safety your car provides. Mobile auto glass service is also convenient as it allows you to do whatever you need to or want to do while the mobile installers repair the auto glass in your car. You could watch a movie, have lunch, work or stay at home while the mobile installers do their job. It is important to note that the time required before the vehicle is ready for use does not change. The adhesives used during windshield installation may require anywhere between 1 hour to 24 hours to set and bond permanently. 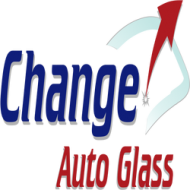 Change Auto Glass is one of the top windshield replacement and repair services. Offering lifetime warranty on all parts and workmanship, we also offer free mobile auto glass service. Our team of NGA (National Glass Association) certified professional mobile installers can replace your car’s windshields or auto glass wherever it is located. Visit our website to contact us or get a quote and get a free coupon worth $10 off on windshield replacement and repair.